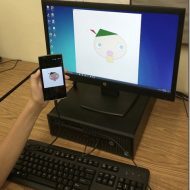 I am going to attempt to get a grant together for my school to have a Fixit for the kids. 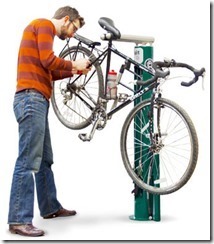 Keep cyclists rolling in your community by offering them the tools they most need when bikes need tuning. 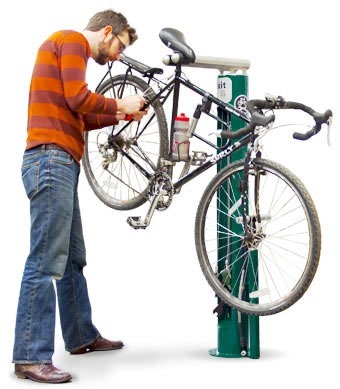 From our popular full-featured Fixit stand which includes the wrenches, screwdrivers, and air pump needed for basic bike maintenance, to the stand-alone Air Kit pump add-on for bike racks, we’ve got cyclists covered when they most need it.